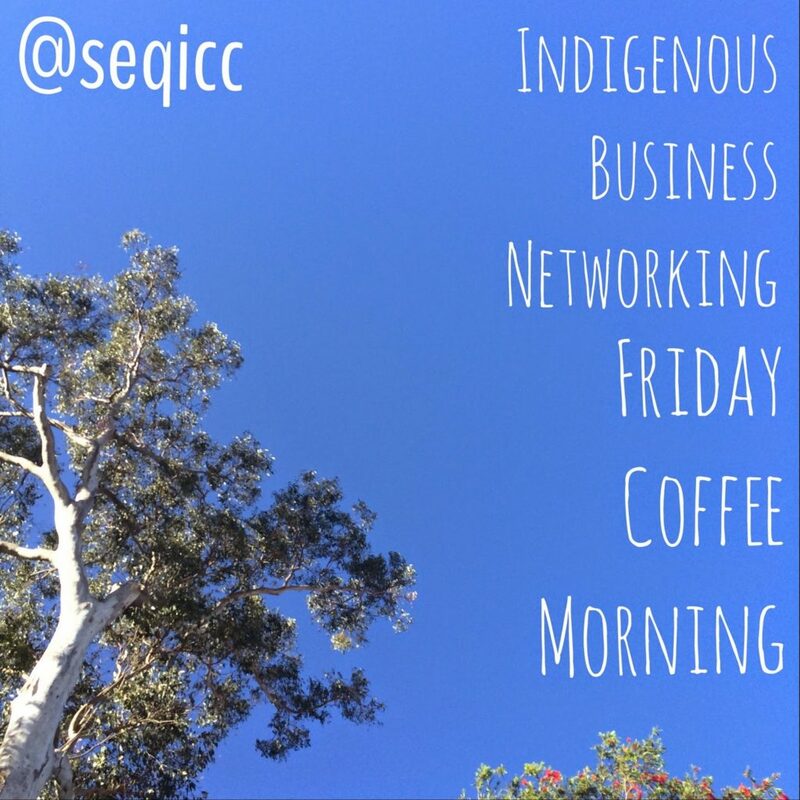 Despite loathing both these things (early starts + coffee), this morning I hosted the first Indigenous Business Networking – Friday Coffee Morning for the South East Queensland Indigenous Chamber of Commerce. I say the “first”, because I’m hoping that there will be many more. I also love the idea of Blackfella businesses finally, after EVERYTHING, of making it, and smashing the competition. This may not be my business, but I can see a few out there who are doing just that (I’m thinking of Gilimbaa and Carbon Media here). I’ve written a post on the SEQICC site, that explains what the event is, and how I’m involved. In this post I invoke Working Girl. If you know, you’d get the reference straight up. It’s 12am, and with that, goodnight. Ps. I hate the smell of coffee. Give me straight black tea any day. Next Next post: Opening Speech for Shannon Brett’s I didn’t get to cry til now.